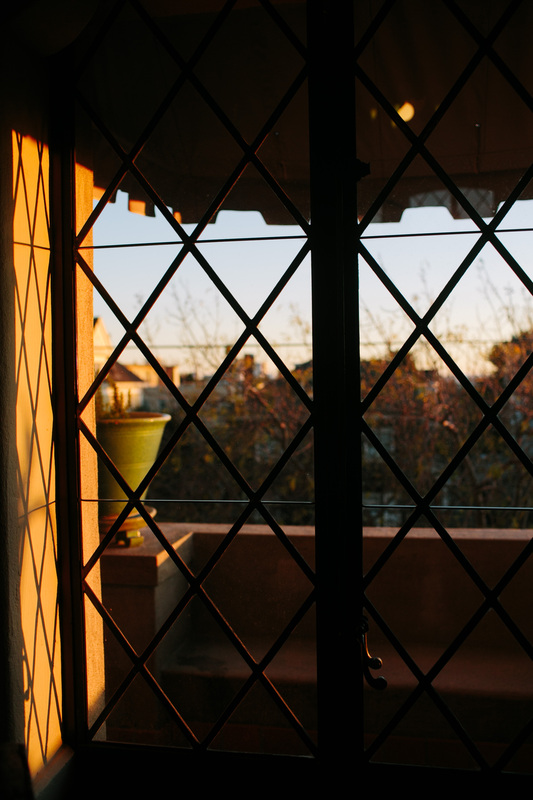 With a room and building with such a beautiful, rich history, lets peek in and learn a little more about this special place. Did you know that the ceilings are concrete, but designed to look like wood? 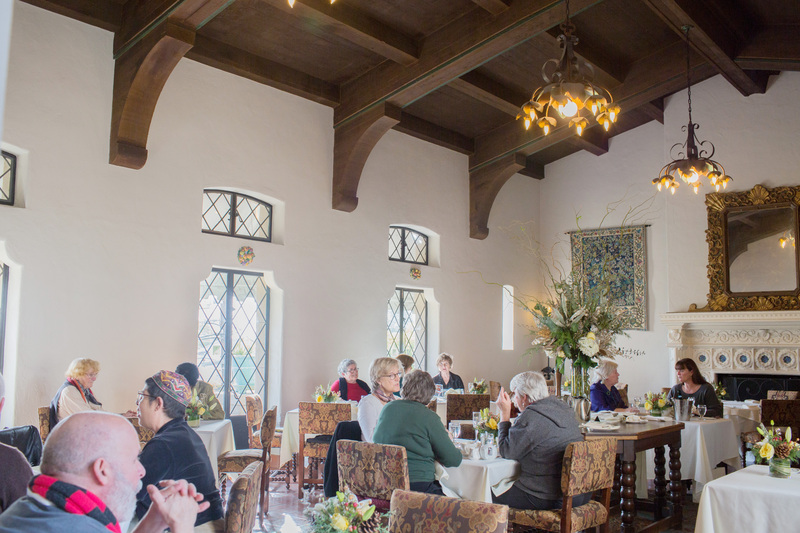 Thank you Julia Morgan for your architectural and (sturdy) mastery! The fireplace sure looks inviting, but rest assured in our dry California atmosphere that we are not starting any roaring fires. 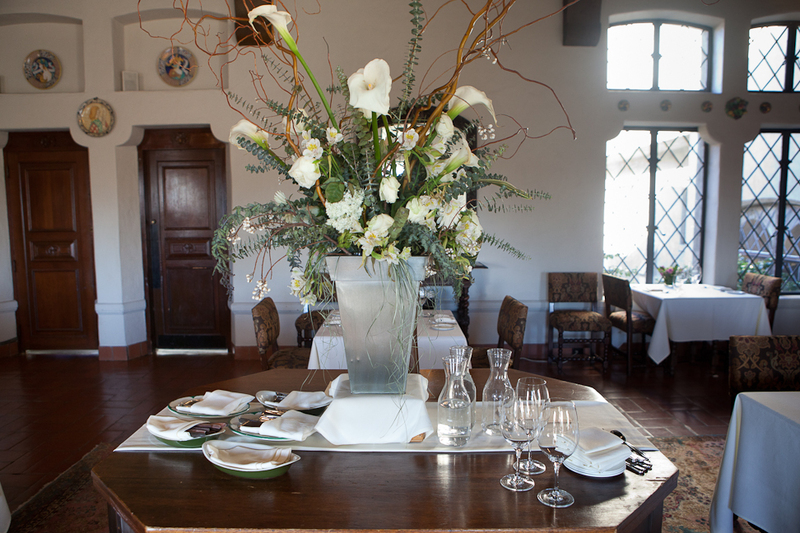 Rave reviews tend to come in frequently for the floral arrangements adoring each table and the large one in the center. 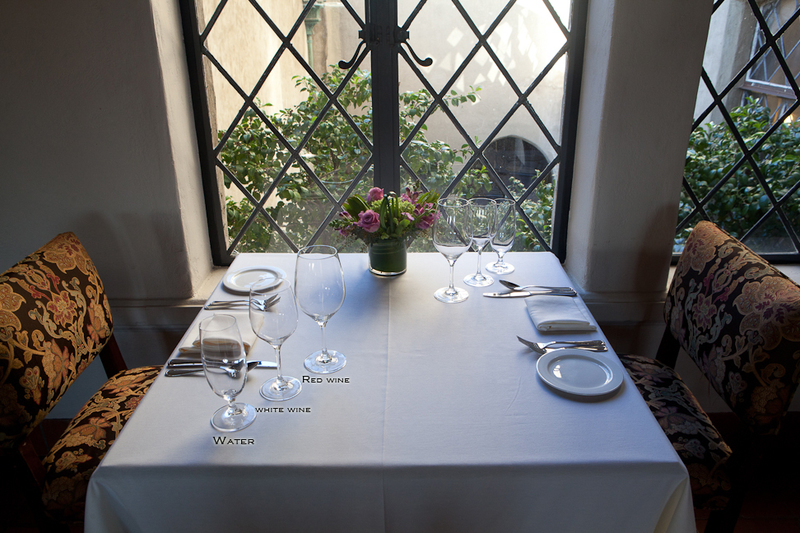 Not only does our center table hold flowers, but all the essentials we need to pamper you during your meal – extra plates, silverware and water are ready and waiting. Do you love a meal with a view? Take it all in as you soak up the beauty of the Courtyard below. Or, to watch the sun set off of Durant. 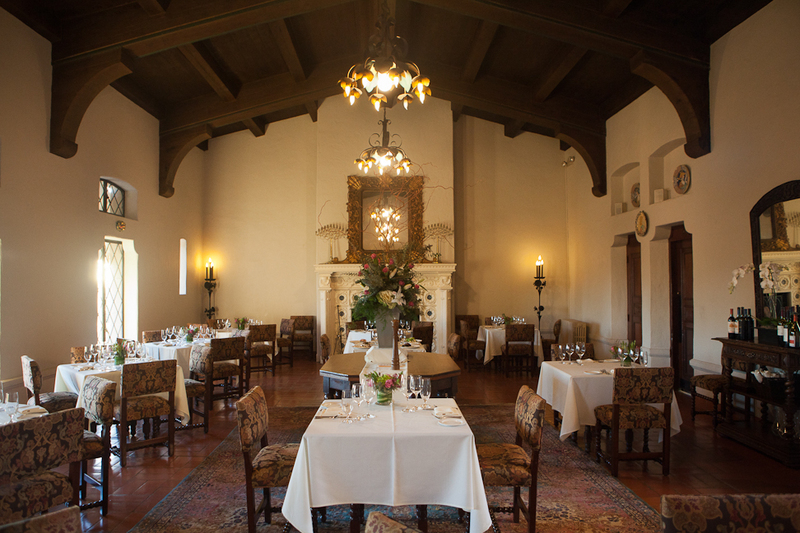 Feel free to contact us to book a reservation at 510.280.1547 or do so simply via Open Table. 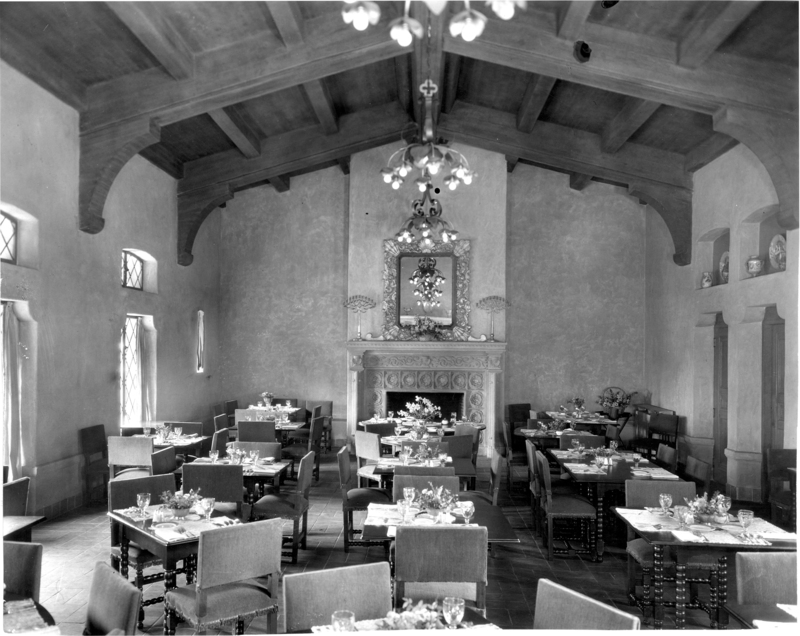 Before Julia’s became a favorite fine dining restaurant in Berkeley, it served as the Dining Room, exclusive to Berkeley City Club Members. 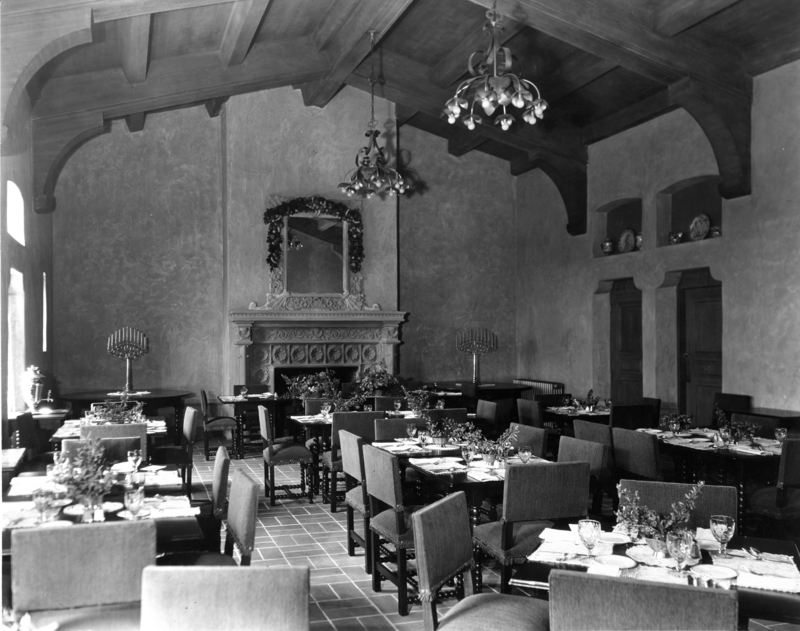 The original tables and chairs are still pieces of furniture present today. 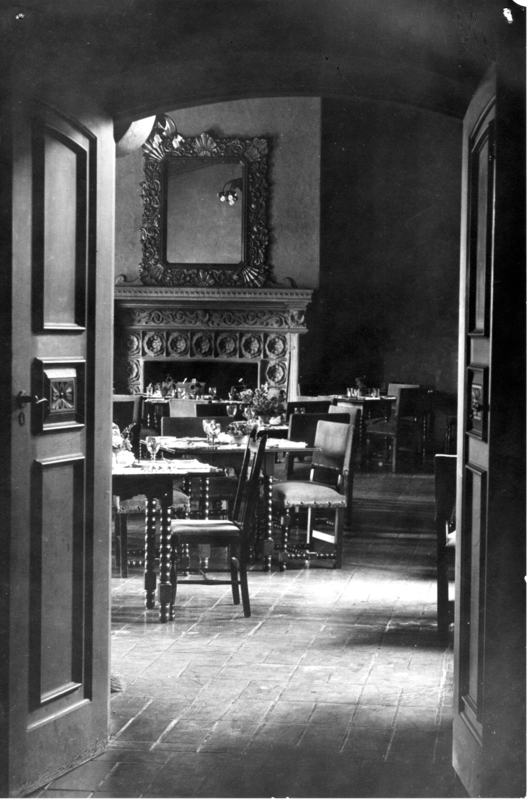 The beautiful doors and stunning mirror are still part of our current repertoire. The natural light that the room provides also highlights the room with ease. How beautiful is this space? Think of all the memories the room has seen in our decades of existence. 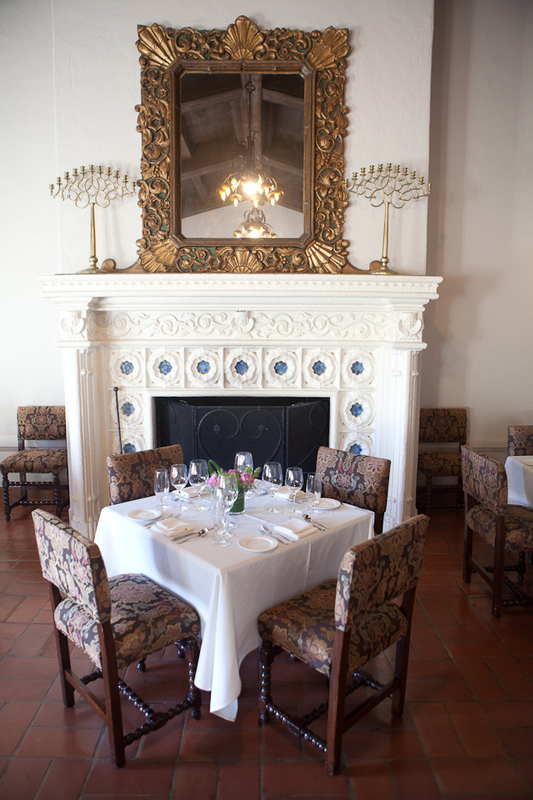 We invite you to book a reservation to come see us for a stunning meal.